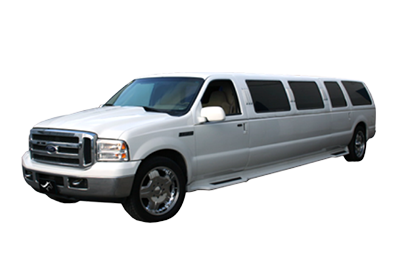 Ford Excursion SUV Limo will make you feel like a home. Designed with the client in mind, its features are commendable like rich, deep leather, LED lights to dynamically change the appearance of the limousine. Music is the catalyst for going wild and it has an amazing sound system.